Posted Breed: Border Collie / Mixed (medium coat). 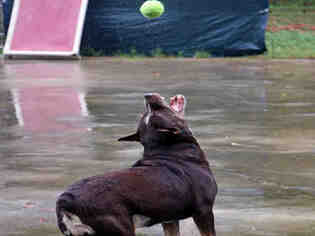 11-8-18 She loves the tennis ball and catching it in the air! She will fetch and return. Takes treats nicely and walked very well on the lead back to her kennel. Posted Breed: Border Collie / Cattle Dog / Mixed. 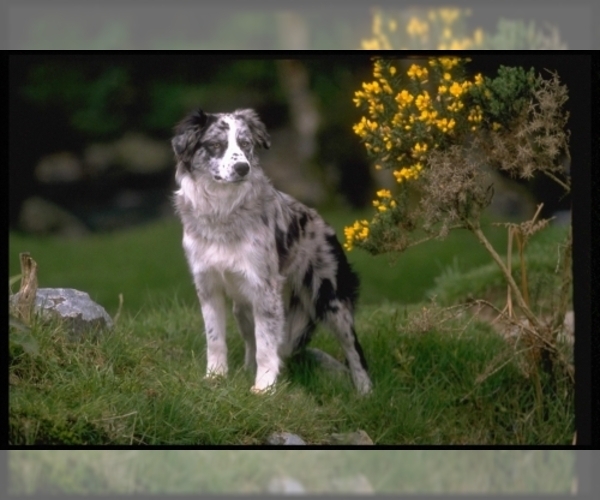 Posted Breed: Border Collie / Flat-coated Retriever / Mixed. Posted Breed: Border Collie / Hound / Mixed. Posted Breed: Border Collie / Mixed (short coat). Posted Breed: Border Collie / Mixed (medium coat). Adoption Fee: 400.